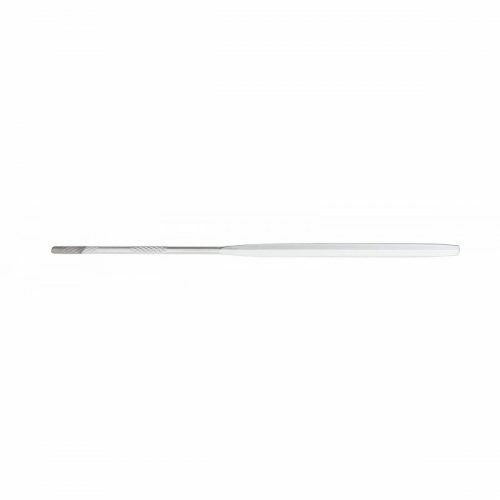 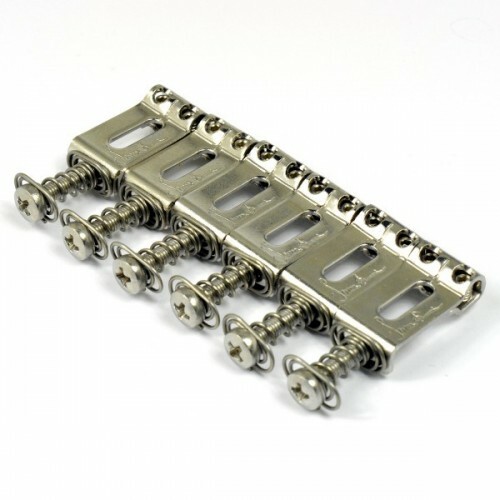 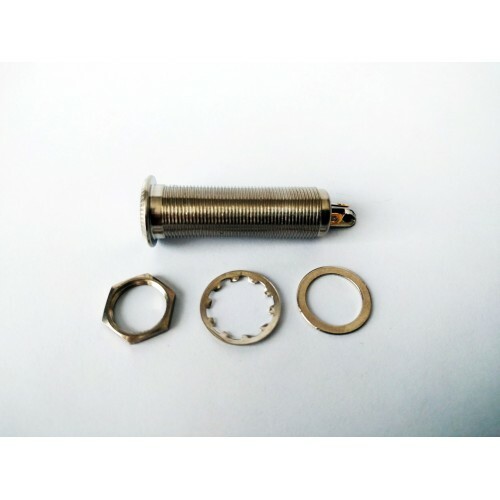 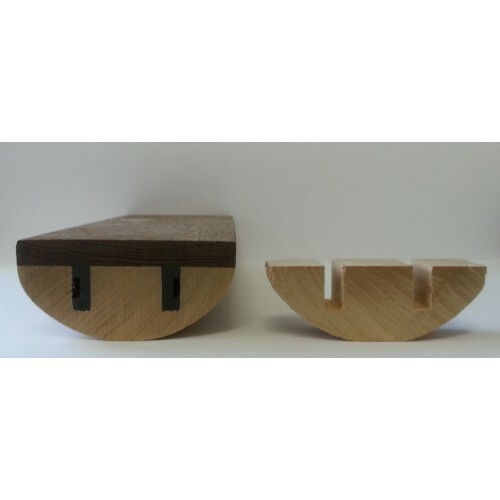 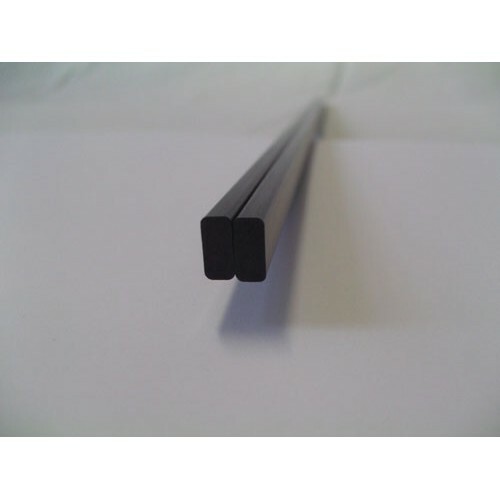 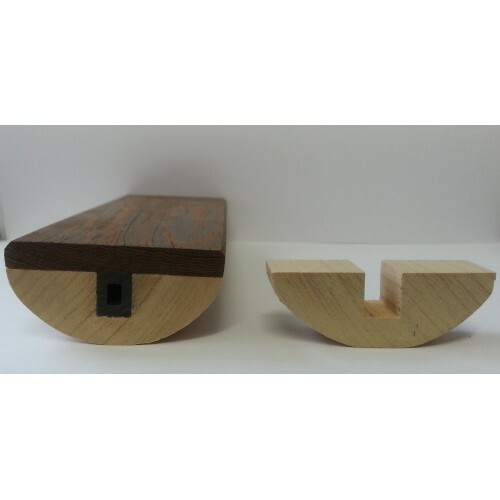 View cart “Jack socket LTIJ- Long Thread Input Jack” has been added to your cart. 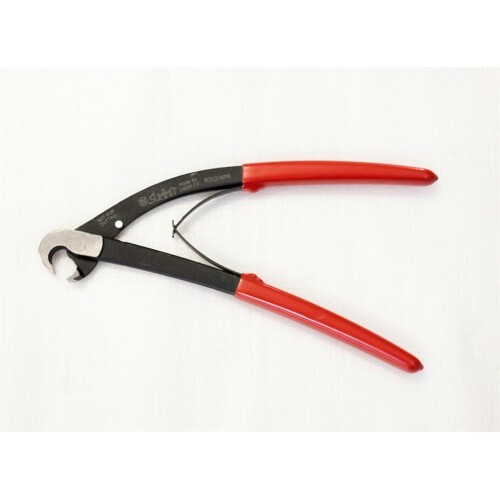 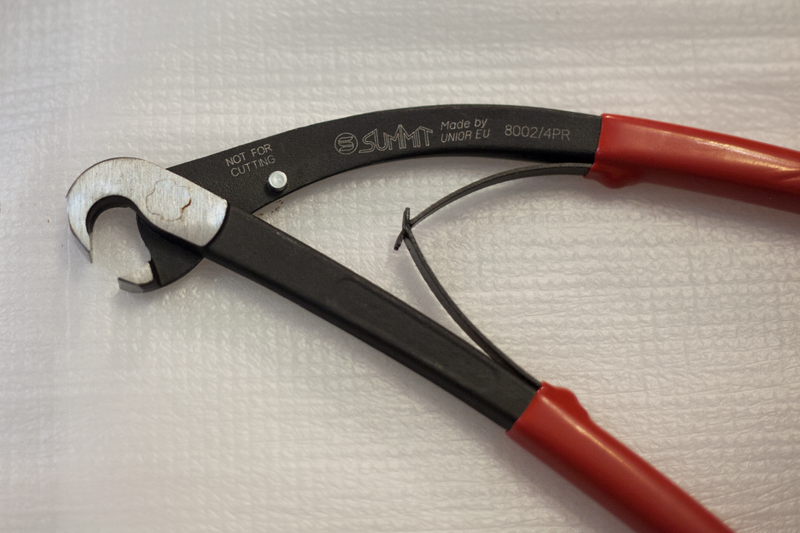 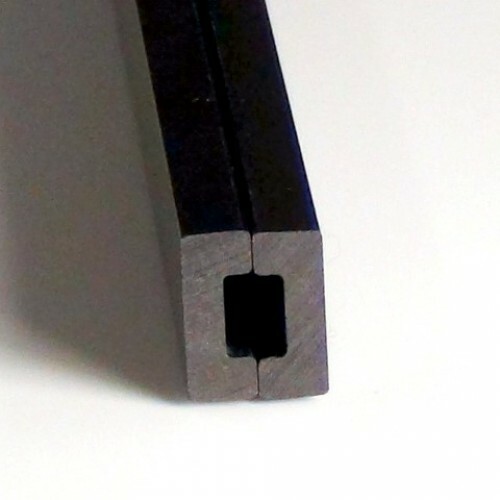 Summit Ergonomic Fast Fret Puller, length 8.1 inches, weight 0.5 lbs, hardness HRc 44-48/58+-2. 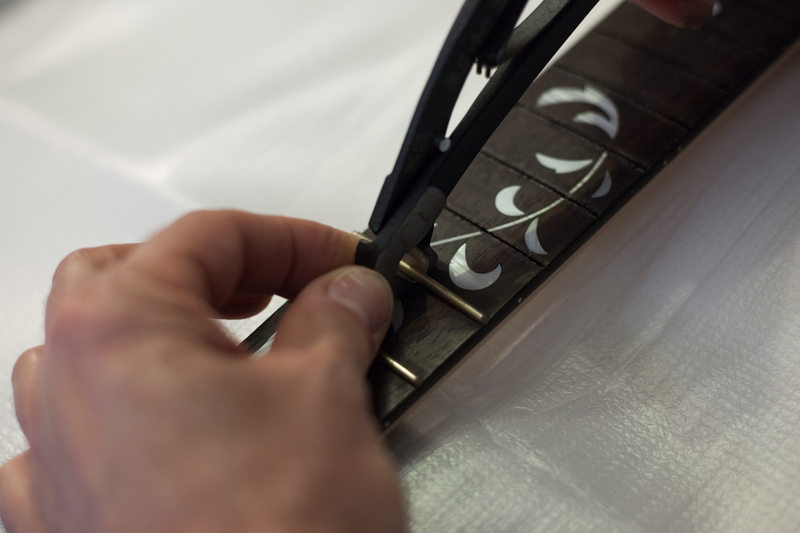 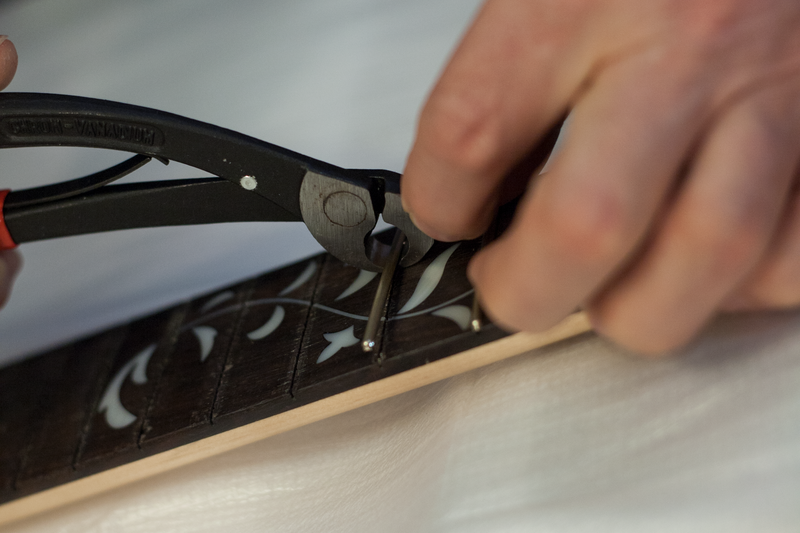 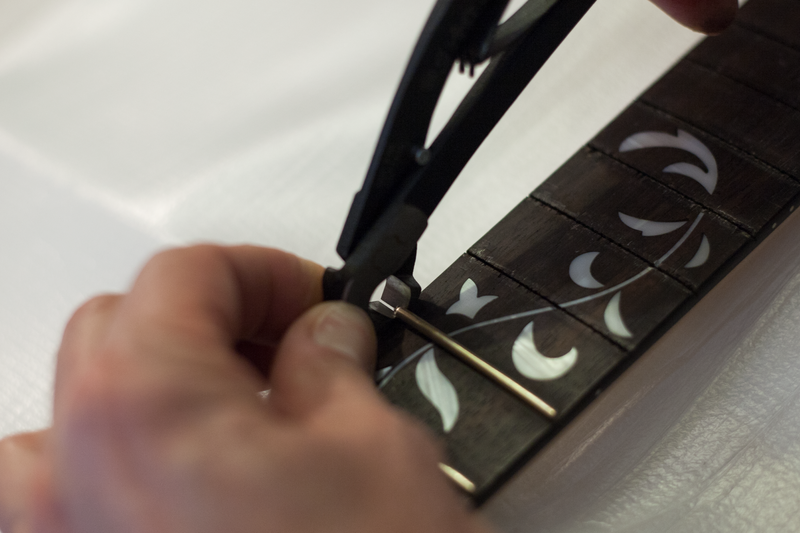 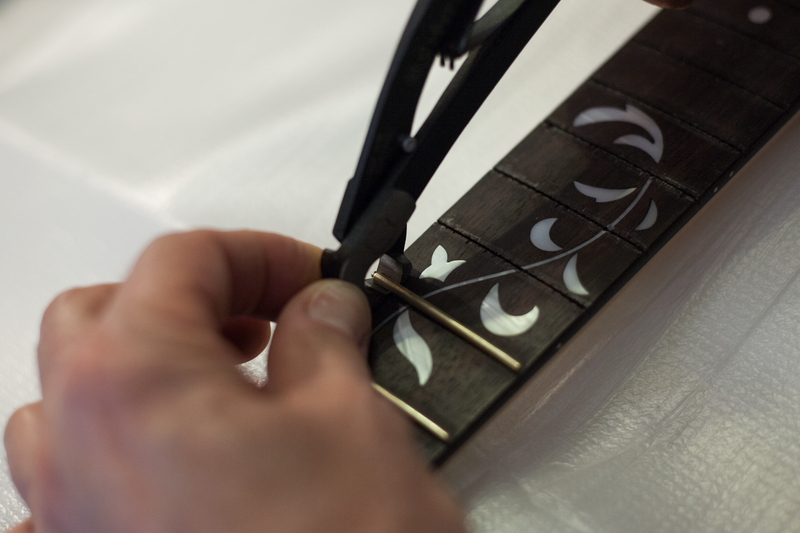 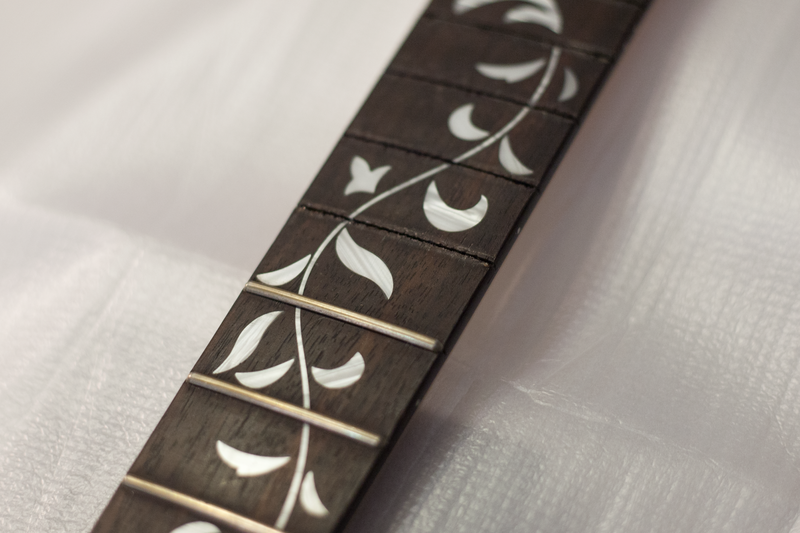 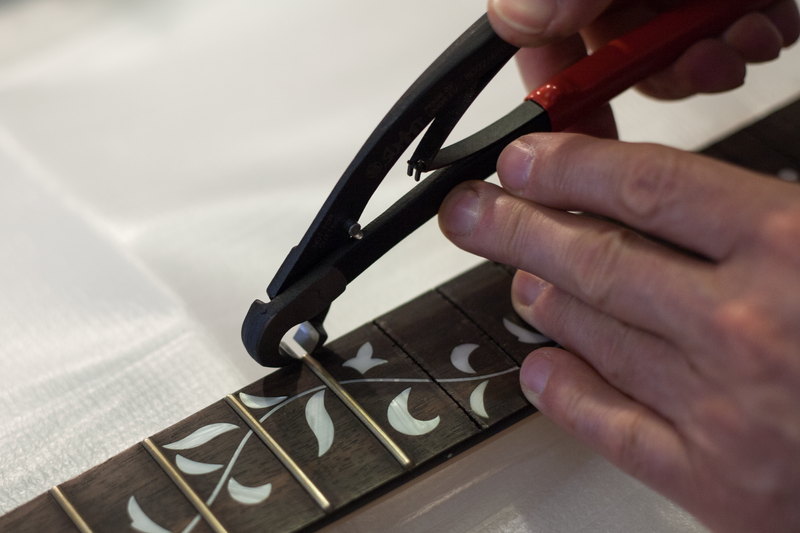 Speed and precision are key when removing frets. 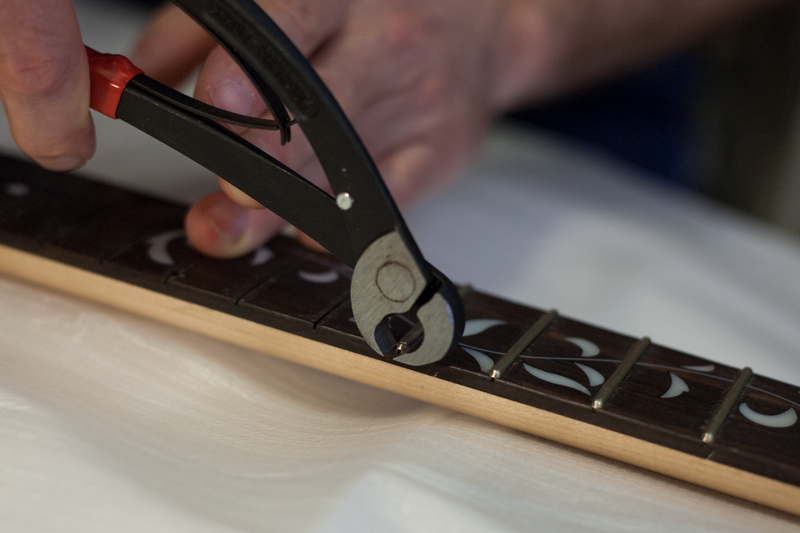 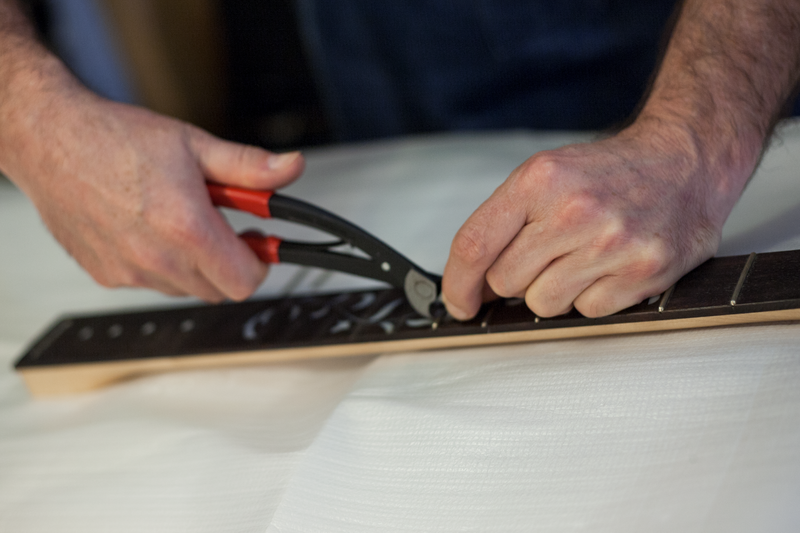 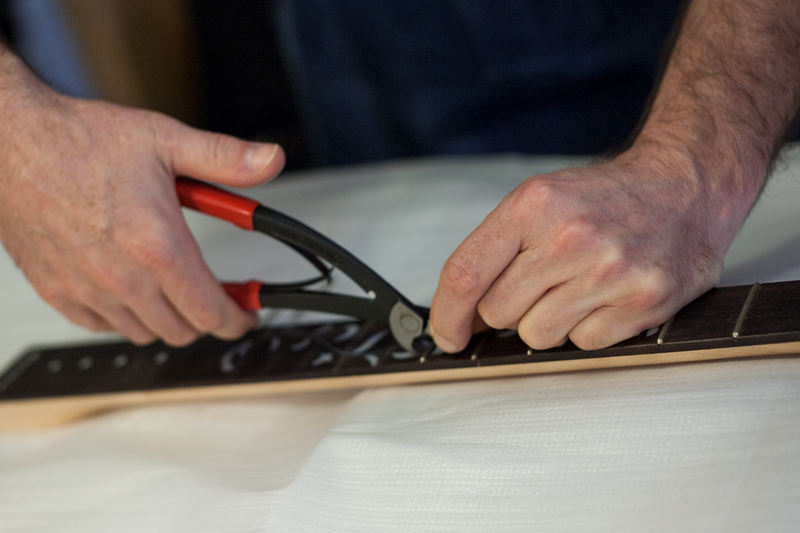 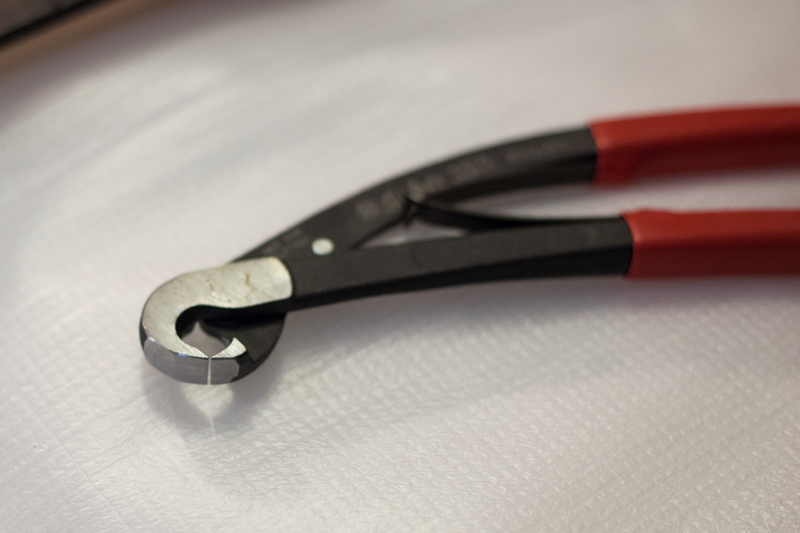 The Ergonomic Fast Fret Puller makes it easy to do. 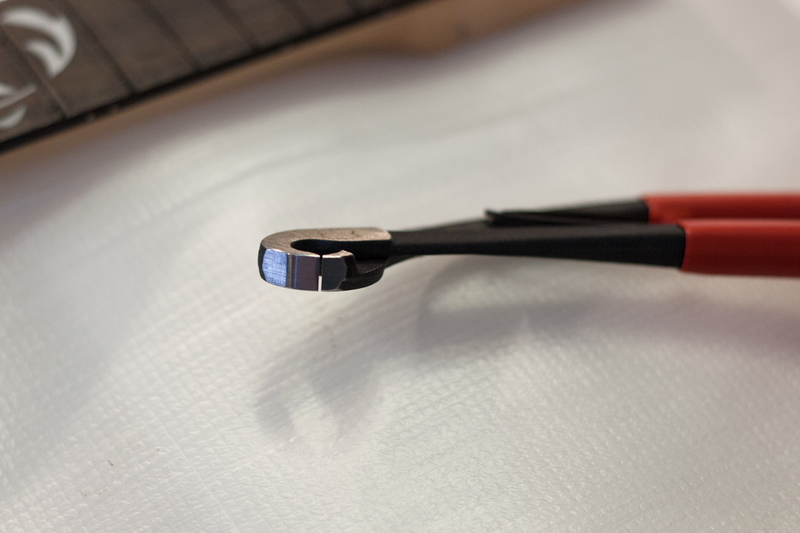 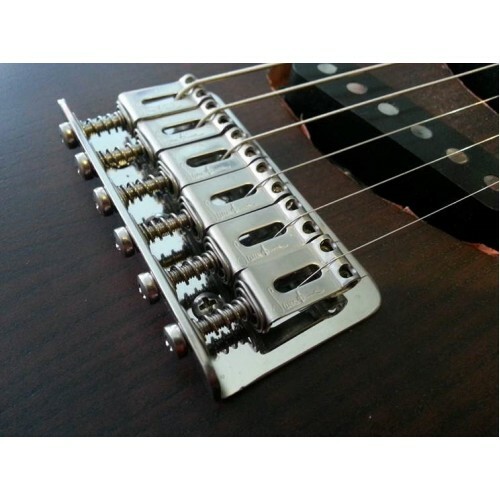 With the special designed curved handle, you’ll be able to remove a fret in less than 5 seconds without any harm to the fingerboard!